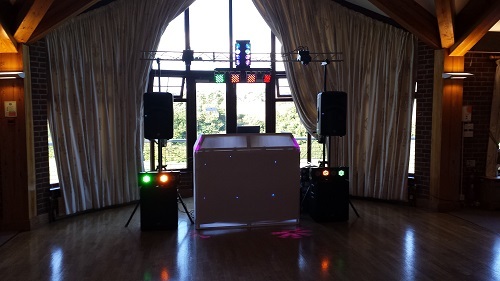 Disco Hire Surrey for Weddings and bithday discos for anniversaries and parties can all be catered for full DJ setup. including a lighting rig Unique entertainment is a professional List of Disco Hire in Surrey, A List which specialises in the Surrey entertainment industry. 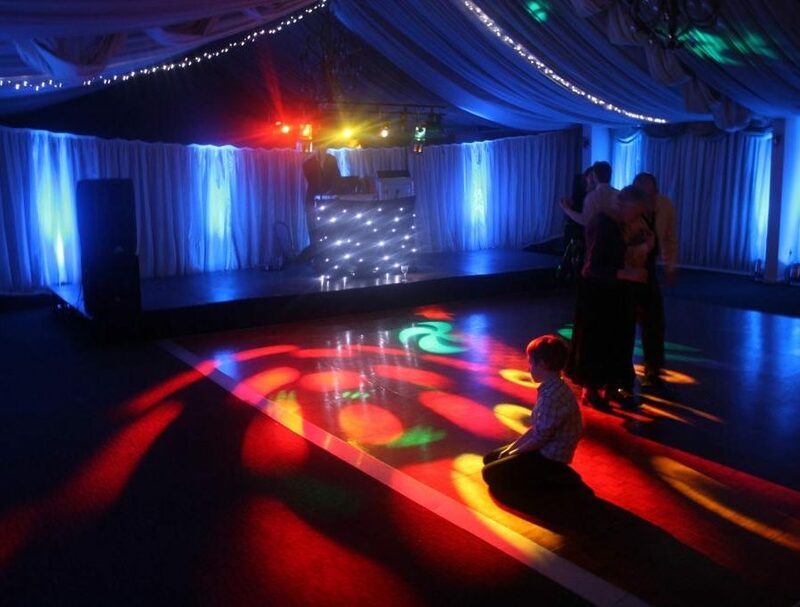 Regarded as one of the leading Disco Hire Surrey solution providers we cater for all types of functions including weddings, birthdays, charity events, mela’s, business events and many more. Mobile DJ in Surrey and surrounding areas. Disco hire available for all occasions. Big or small events, weddings, kids parties. unable to cover the disco we will not take your booking. Almost any kind of Disco and background music can be catered for, from golden oldies to the latest in dance, pop and chart music. 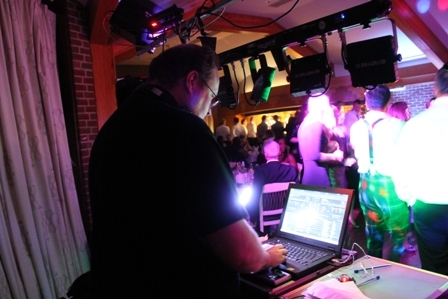 All Surrey DJs you Hire will Be always happy to discuss your requirements and playlist. Also you have an option where you can just hire the speakers with a headphone socket.This world enable you to use your phone your computer your iPad or any device with a headphone socket 3.5 jack to be exact. This way you can select your own music for your guests. Not particularly ideal for young teenagers kids parties as my experience is they can tend to fight on whose music to play. A Unique Disco hire entertainment We cater For all Events Weddings Birthday Celebrations , Christmas Parties Disco hire ,New Years Eve disco parties , General Discos, All Occasions are catered for We have a Huge Music Collection over 20k of Music and different Genres We stock a lot of music that not all DJ’S may have We Specialise In Adult Discos & Mobile Discos & wedding Entertainment When choosing a DJ it’s important to check whether they have all the right licenses and insurance to perform at your function. We make your event a night to remember, you’ll need a Professional DJ, Superb Sound and Amazing Lighting.